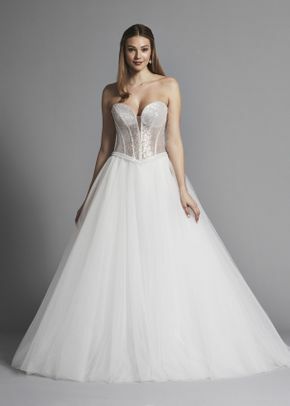 Brides hoping to find a glamorous gown that’s also affordable should check out these Love by Pnina Tornai wedding dresses. 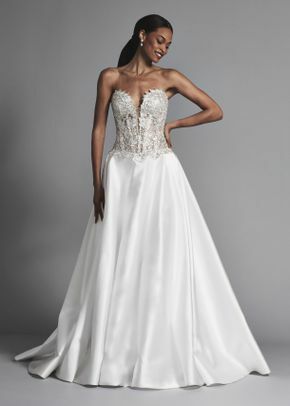 Love by Pnina Tornai wedding dresses are made for brides who want to sparkle on the big day. 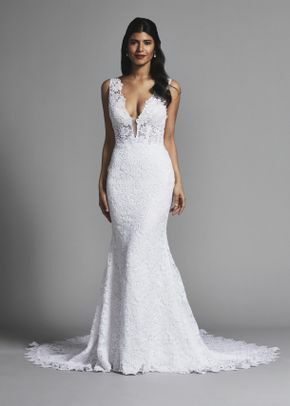 From gowns covered in crystal embellishments to delicate lace appliqués, these Love by Pnina Tornai wedding dresses are definitely a must-see! Like 5 dresses to find "the one."